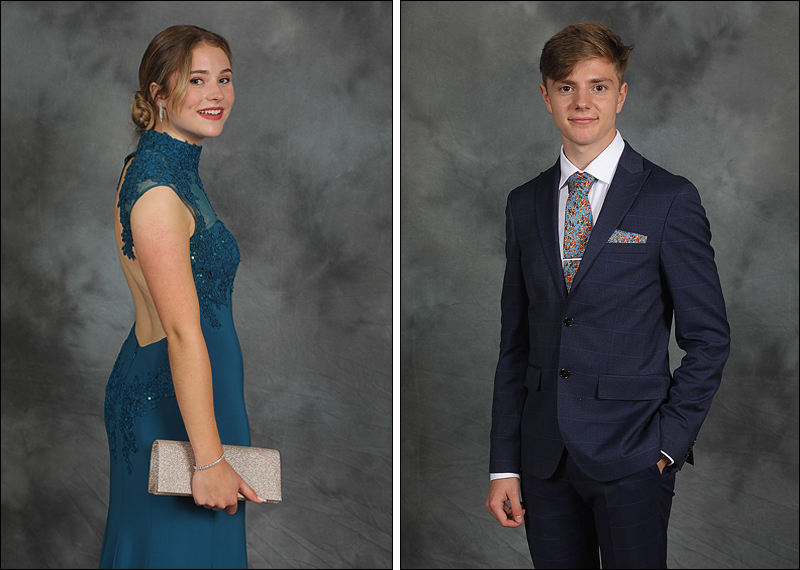 We are specialist ball photographers and provide school prom photos and graduation ball photos to a large number of clients because we offer high quality photos at a fraction of the price of a traditional portrait studio. In addition, we are also charity ball photographers, and are happy to work with you to maximise your fundraising. We set up a professional studio at your event and photograph your guests throughout the evening, offering them the choice of onsite printing, or ordering via our website afterwards. 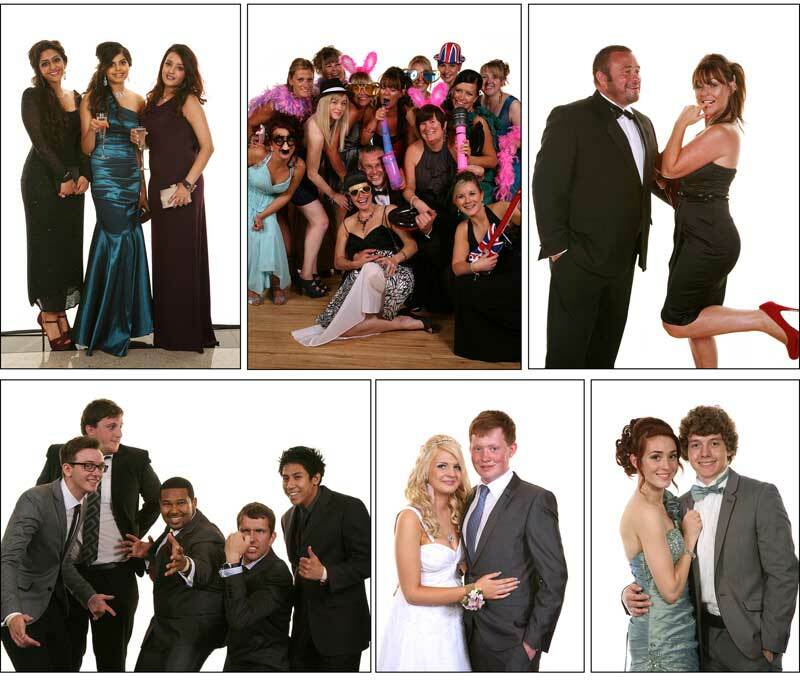 Our photographs show everyone at their best - and, more importantly, enjoying having their pictures taken. We take a mix of fun and more formal photos, taking our lead from what style of photo your guests want. When space permits we use our "Double Studio" set-up, where our white background becomes the lighting for a second background which means we can offer two completely different style of photos to the subject. 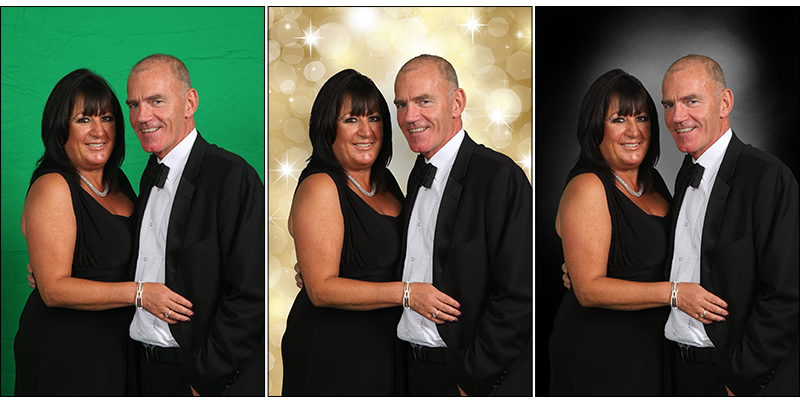 For images that are even more bespoke, we can offer you Green Screen technology which allows us to place the subjects in front of any background, so whatever theme your ball may have we can provide the photographs! 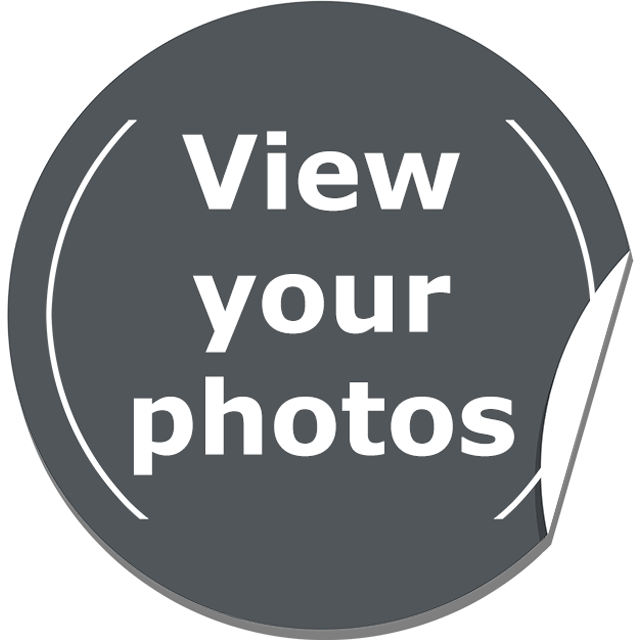 We offer a pre-pay service that allows the event host to provide all their guests with a photographic memento of the night so please contact us by email, or telephone 01553 672855 for more information, our availability and a bespoke quote for your event.